Whenever you are going to turn, you will see use of Big data. It has now become more or less an urgent call for preserving and collecting data, which has been generated so far. A Huge amount of data is currently floating, and you need to work on the best maters now. Therefore, you are asked to be a part of Big Data Analytics and gain as much information, as possible. This analytics help in addressing some of the best ways to improve current business and with proper decision makings. It even helps in offering the biggest edge over some of the extra competitors. 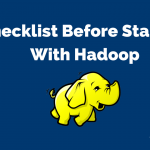 You need to master the present HDFS concepts along with the map-reduce frameworks, to be a pro in Big Data sector. Willing to know the reasons behind growing demands of this sector? Well, the available points will guide you through the procedures well. There are high job opportunities waiting for you to meet the current skill gap. The demand, associated with analytic skill, is hiking up, and it is taking place globally. Even though there are some large expectations of job opportunities available here, but loads of unfilled jobs are still here. 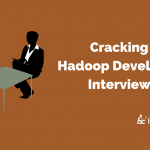 More and more people are currently applying for the posts of managers, data scientists and even Hadoop analysts. If you do not have the skill to analyze the data, then it is completely useless. There are loads of job opportunities available in Big data analytics and management structures. Moreover, there are various IT professionals, ready to invest money and time for the training sectors. 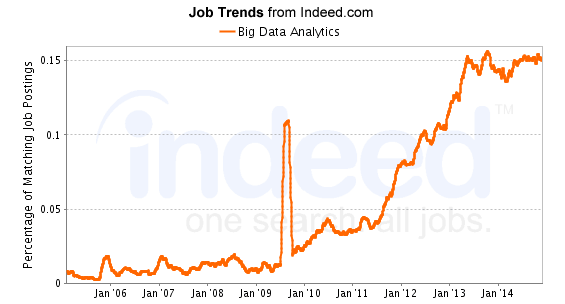 The recent job trend graphs from reliable online sources, help in proving the importance of Big data analytics job for the best salary packages. Some of the reliable marketing executives are already predicting the future size of analytics market. This market is likely to evolve minimum 1/3 of the present global IT sector. These technical professionals have experienced analytics, and they are much in demand, at recent times now. As per the recent Big Data Analytic survey, it has been found out that this analytic field is becoming one of the top-notch priorities of the firms, which are currently participating in the survey. It helps in improving the present performance of these firms. Nearly 45% of the current analytics will enable précised business insights. 60% of respondents mainly work on Big Data analytics, which helps in boosting the social marketing abilities. On the other hand, 65.2% are likely to use some analytic forms, which help in the growth of a business. Analytics is further stated as a main competitive resource for most of the companies. Nearly 6% of the respondents have already stated that analytics is going to play a significant role in their firms within next few years. At this point of time, rudimentary analytics is currently taking place. On the other hand, nearly 49% of the responders also believe that the analytics is a primary factor in better decision-making services. On the other hand, 16% of the responders believe towards the superior form of strategic initiatives. As the demand of data analyst is increasing at a fast pace, therefore; companies are providing higher salary packages for the deserving candidates. As per the recent salary scale in the year 2013, the median salary of the experts is nearly doubling the current full-time salary of various experts. The data professionals are likely to receive nearly 50% more salary than the average IT experts. There are some technical inventions taking place, making it easier to perform the data analytics on diverse datasets. Nearly more than third respondents are working on the advanced form of Big Data for predictive analysis, business intelligence, and other data mining tasks. As this analytics is currently offering the edge over the competition, therefore; the implementation rate has also increased a lot. Most of the respondents have their own strategic setup, used for dealing with the current Big Data Analytics. The recent survey reports than there is a high hike in the semi-structured and unstructured data analytics. 84% of the respondents are now working on unstructured data analytics. Some of the basic examples of these sectors are email, social media, weblogs, photos and even videos. The other respondents are likely to implement this unstructured data analytics, within a time of 12 to 18 months. Big data analytics is currently termed as the most disruptive technology of all time, with great influence over technical world. Moreover, this market is predicted to reach the $125 mark within few more years. Moreover, these tools will be presented as first line of defense and with combined machine learning, as some of the major points of focus over here. Nowadays, Big Data analytic is everywhere, where you can possibly think of! At present, you will come across a vital demand of this analytic sector, thanks to their magnificent features. 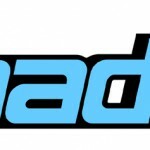 This growth is mainly due to the various domains, where analytics is mainly utilized. 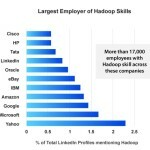 As the growth of Big Data Analytic is massive, so are the job opportunities. Depending on the growth prospects and your skill set, you can choose from a plethora of job titles. 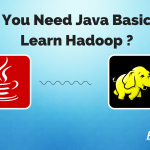 Some of the basic examples are big data analytics architect, analytic business consultants, engineer and even solution architect. 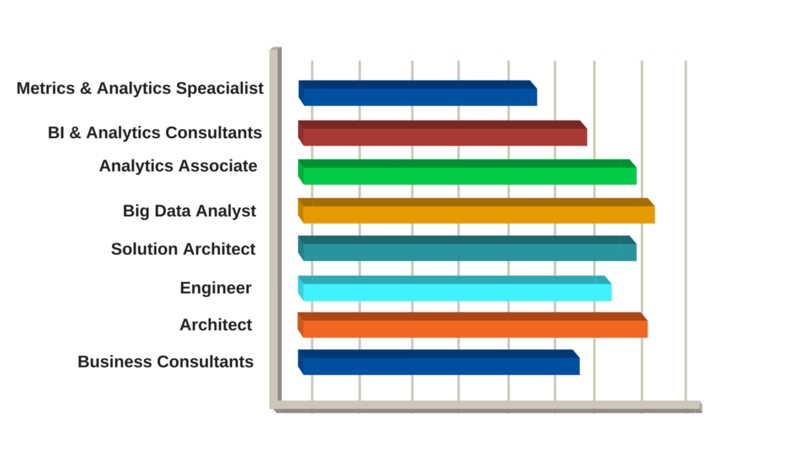 If you want, you can even work on the big data analyst post or the analytic associate job title. No matter whichever platform you are planning to choose, you will receive the best choices in this job sector now. 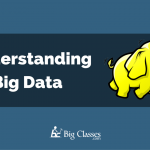 Other than the organizations, even the individuals can try their hands in Big Data structure. There is a vast segment of opportunities available for that Big Data Analytics, who have gained proficient information in this sector. 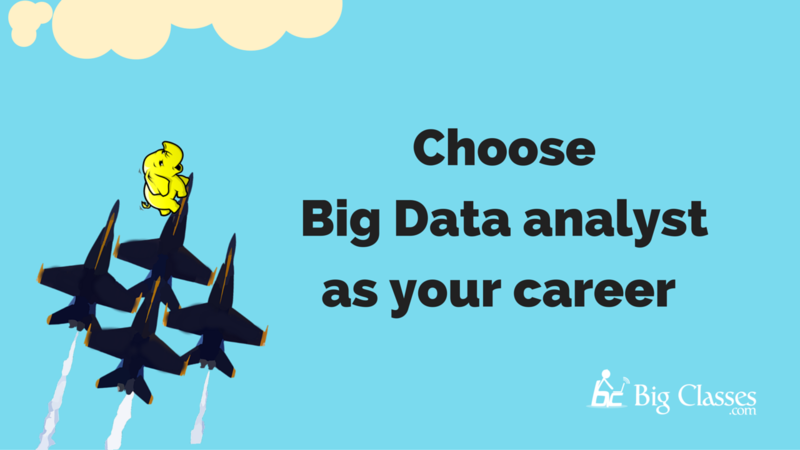 As the importance of Big Data is growing at a fast scale, therefore; you can always work in this sector, as your best career options.